ASMR For Plants (And You Too), for Around About Projects. Hello. Raise your volume and maximize your screen. Lower the lights and close your eyes. 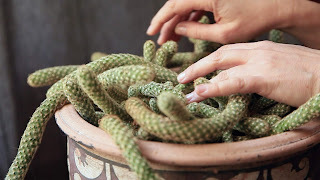 Enjoy the sensory tingles all over you and your plants. Allow calm to overtake you. 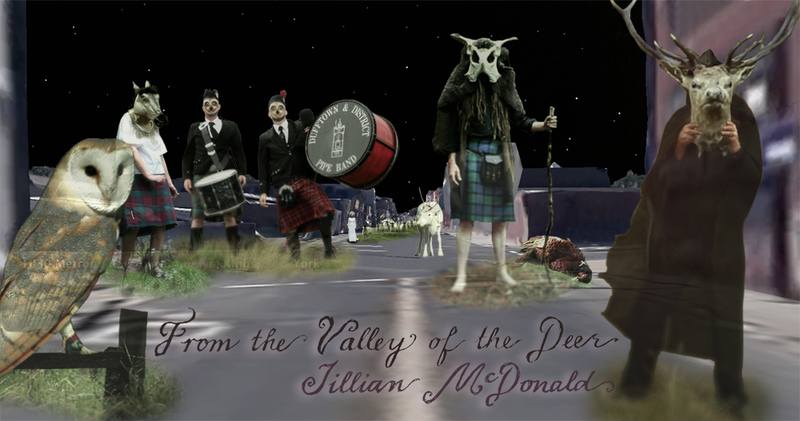 From the Valley of the Deer is an augmented reality artwork based on Valley of the Deer, a video installation produced in Scotland in 2013. Masked figures populate romantic landscapes. 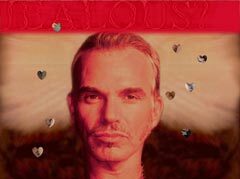 In each city where the video is exhibited, local sites are haunted by characters and scenes from the artwork, discoverable on walking tours. sThese apparitions may also be stumbled upon as *Points of Interest* by passersby. • a 2013 commission of New Radio and Performing Arts, Inc. for its Turbulence web site. Made possible with funding from the Jerome Foundation. 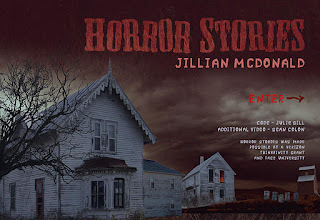 Horror Stories enables an interactive and collaborative film-making experience. The work is a contemporary update and visual equivalent to ghost stories told around a campfire. Visitors to the site can watch custom films, contribute video clips, write and read stories, and share the results. • website produced in residence at La Chambre Blanche in Québec City. 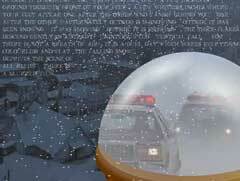 Snow Stories is a story engine, which uses appropriated and original film clips, images, animation, and sound stored in a database to translate the viewer's written story into a visual narrative. • exhibited in New Data at Harvestworks, NYC; FILE (Festival of Electronic Language) in Brazil; and Fringe Exhibitions in L.A.